Learning to trust the process takes A LOT of patience and persistence! Having your own business won't always be fun and exciting, but it doesn't have to be full of misery either. 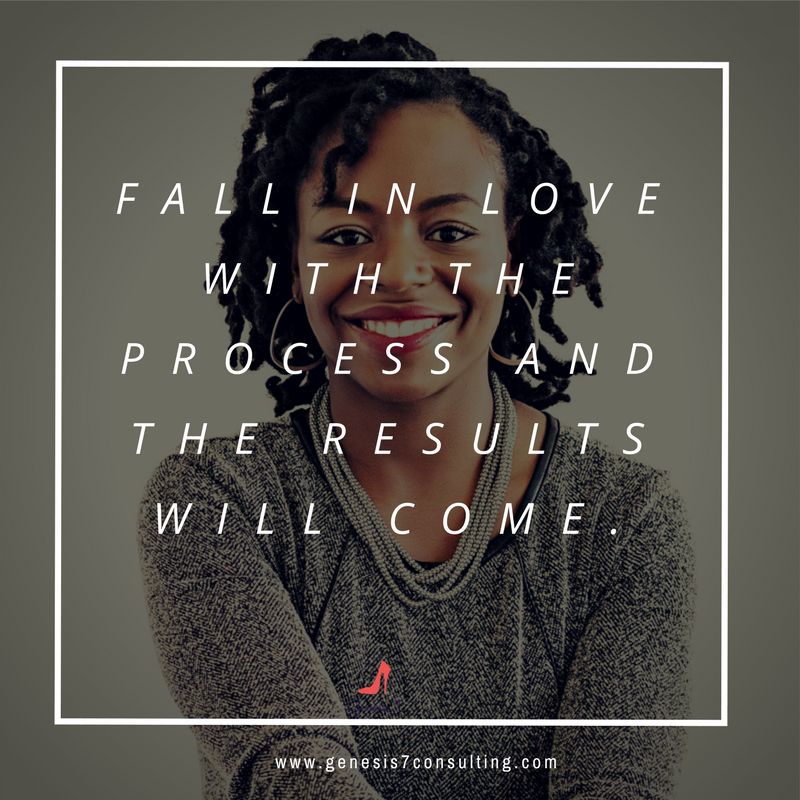 Instead of focusing on results all of the time, focus your energy on the process and enjoy it along the way. Being a business owner is hard enough as it is so you should at least have some fun while you're at it. Every step is pushing you towards your purpose and helping you better yourself and your business. Accept the the twists and turns, learn, grow, and enjoy! What do you love most about your entrepreniual journey?